Maps are always a good way to project business reports for revenue and sales forecasts, potential markets, consumer trends, etc. 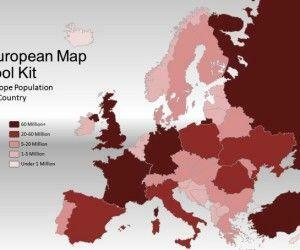 Previously, we brought you the review for the Widescreen World Map Toolkit and the Europe Map Toolkit. 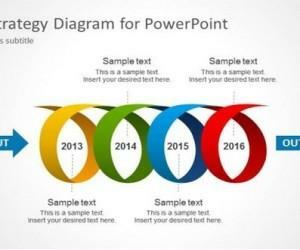 These Animated PowerPoint Templates are map templates that come with editable sample slides for making custom presentations which may require the use of maps. 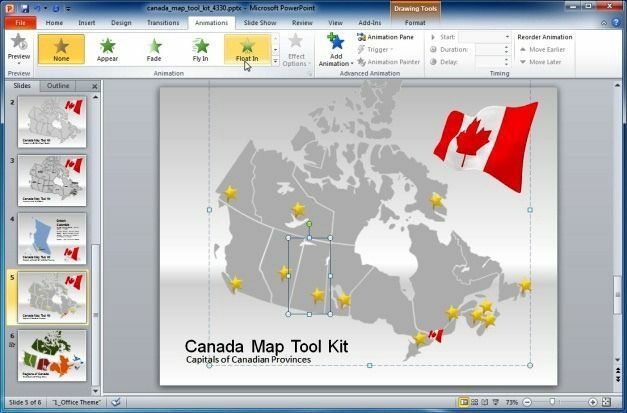 Canada Map Toolkit Template for PowerPoint is another animated template, which comes with a fully editable map of Canada and its Provinces. 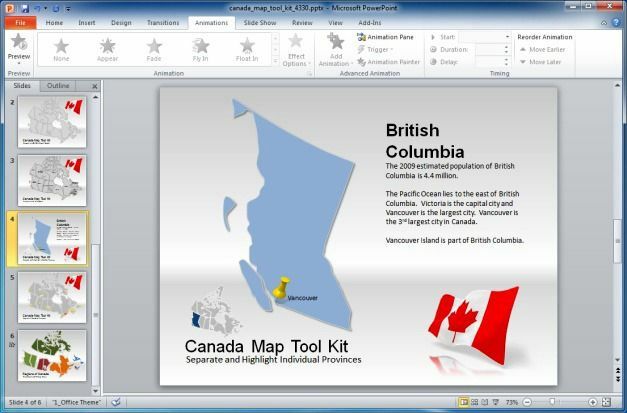 With this PowerPoint Template you can create entire presentations or standalone slides for your presentation, by using the Canadian map. 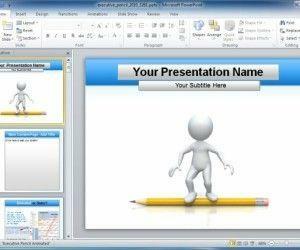 This template offers various sample slides with editable objects that can be altered to suit your needs. You can change anything from the size and color of these objects, (e.g. 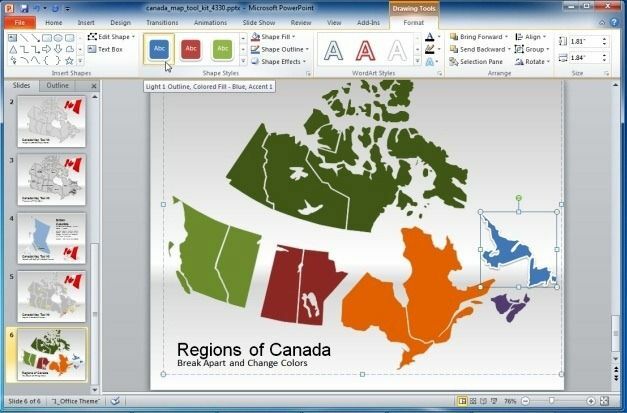 Canadian provinces in the given maps) and also make use of the different types of clipart. 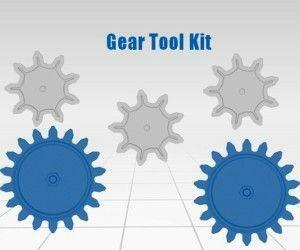 Moreover, you can add effects, animations and transitions to further enhance the given sample slides. Other than the ability to edit the built-in objects, users can also add their own text, images, videos and effects. 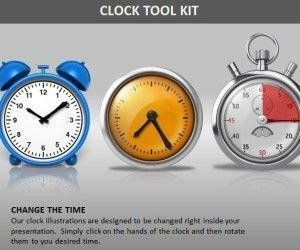 One of the best features of this template is the ability to move and edit objects as per requirement. 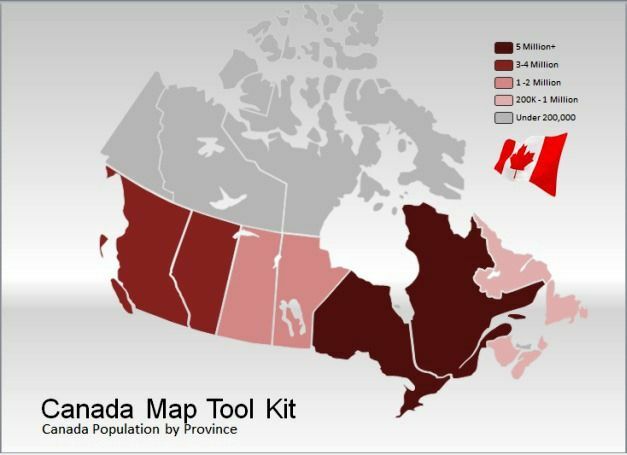 The below image shows different regions of Canada, colored in custom colors. 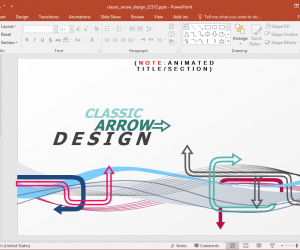 As you can see from this image, you can add different types of Shape and Word Styles, Insert Shapes, Align and Rotate objects as well as Edit Shapes.